What a wonderful gift for anyone artistic. 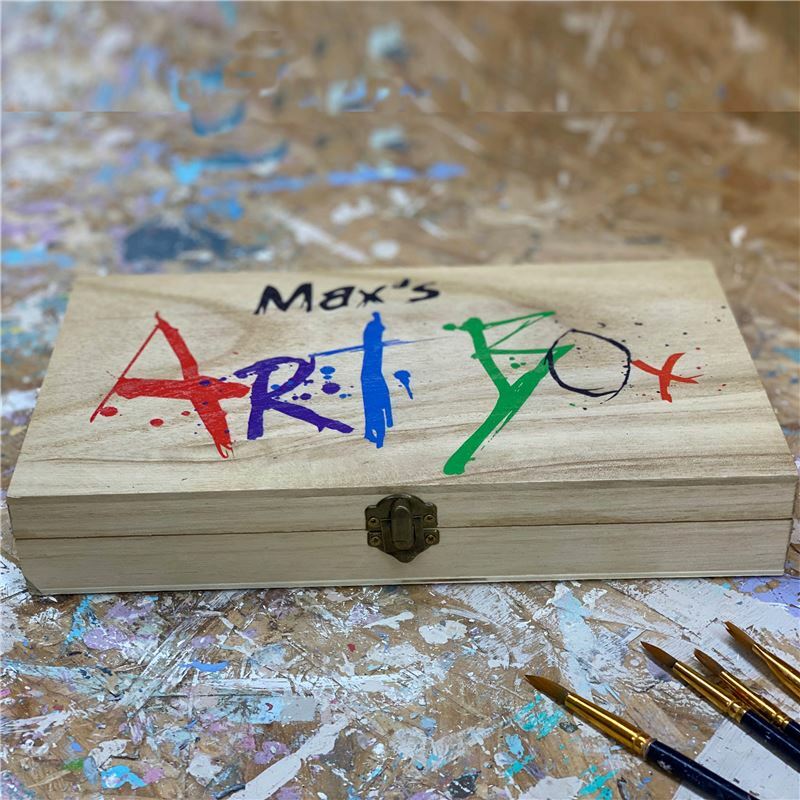 This Wooden Box can be Personalised and filled with our quality art products. You can choose how little or how much to put in the box. This would be a treasured birthday or Christmas present or even a Congratulations on passing GCSE/A level / degree gift.